2205 Square Feet (205 Square Meter) (245 Square Yards) Modern style house elevation with Kerala touch. Design provided by Viva Arch Architects, Palakkad, Kerala. First floor : 875 Sq.Ft. 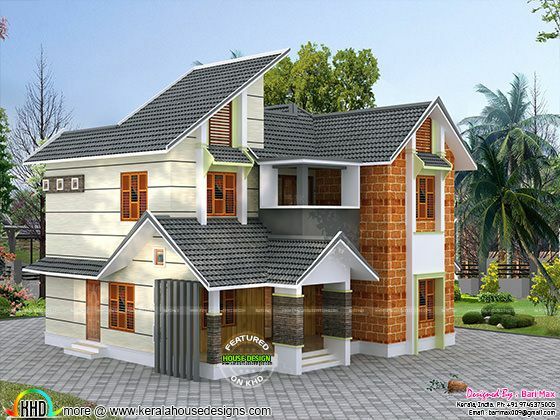 0 comments on "Kerala style mix modern double height house"